Italian design house Furla has been creating covetable bags, shoes and accessories of exceptional quality and style since 1927. Furla interprets the glamorous Italian spirit in a contemporary fashion, adding its unmistakable touch of creativity, elegance and impeccable craftsmanship. 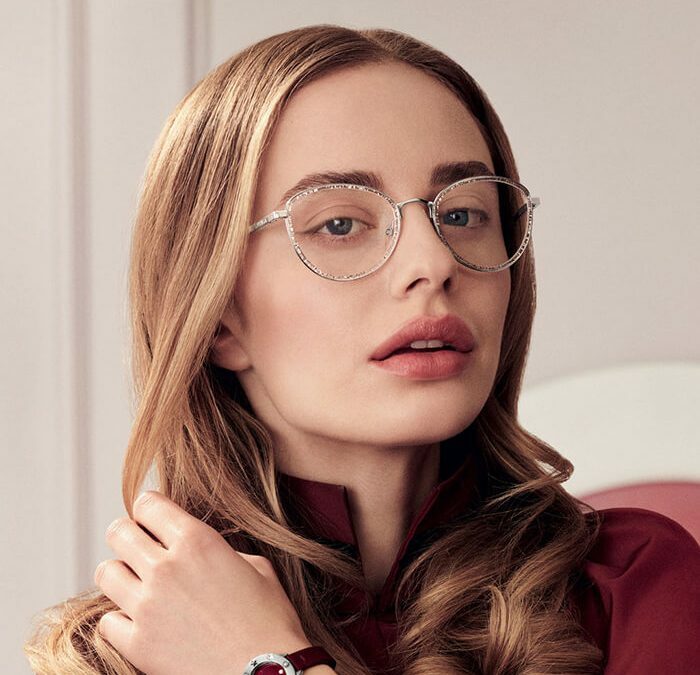 The Furla Eyewear collection mirrors the spirit of the brand, presenting frames with flowing and elegant lines for the sophisticated and and self-confident woman. For Summer 2018-19, Furla presents a new collection of eye-catching glasses featuring striking shapes and structures. 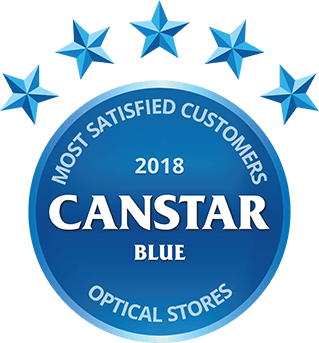 One of the most distinctive features of the new styles is the use of a bright and shimmering glitter-effect acetate, along with the use of pastel and powder hues. 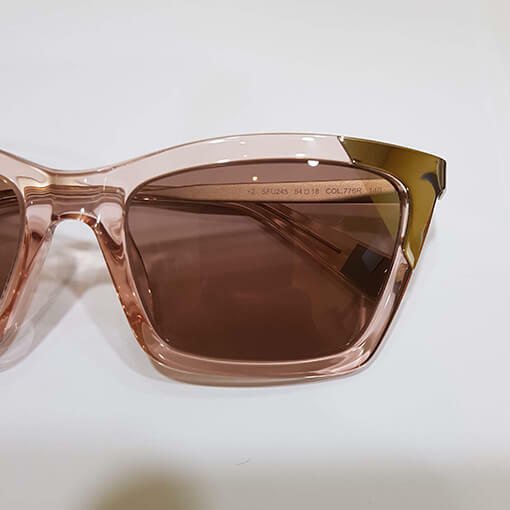 As Tamworth’s premier eyewear style destination we invite you to experience our new Furla Eyewear Collection in-store.